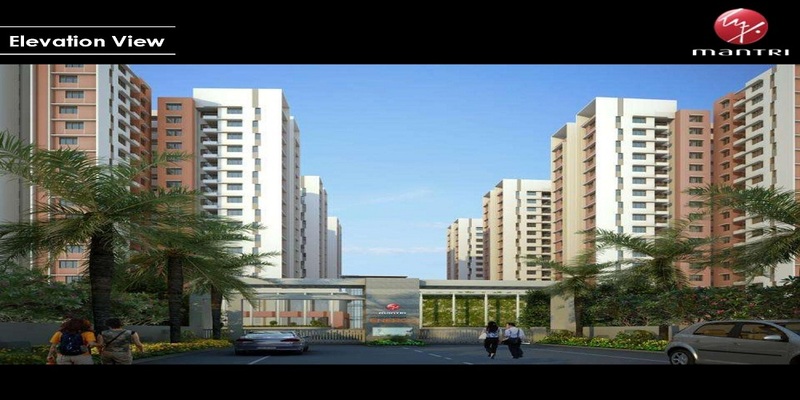 Mantri Energia is new model Project with Mantri Group in Hebbal, Bangalore. It offering on request BHK apartments and comfortable luxury price for you. Mantri Energia is having an area of 8.35 acres of vast landscape where in total 6 towers will be developed. Each tower will be G + 18 storied redefining the skyline of Hebbal. The apartments will be of 2.5 and 3 BHK types with a huge space to home the necessary facilities a modern family needs. The area of the floor plans range from 1230 sq. ft. to 1330 sq. ft. being 17 years in the realty development sector, Mantri Developers is sure to incorporate the latest trends of amenities with the residential units so that the future residents can live with comfort and joy. The perfect blend of luxury and facilities and connectivity will make this project an attractive point of investment. Being in the most happening spot of the city the cost of the properties will skyrocket in few years. Besides, a grand club house of 30,000 sq. ft. is the proof that the future dwellers will be in for a treat of living in comfort and luxury every day in Mantri Energia Bangalore.